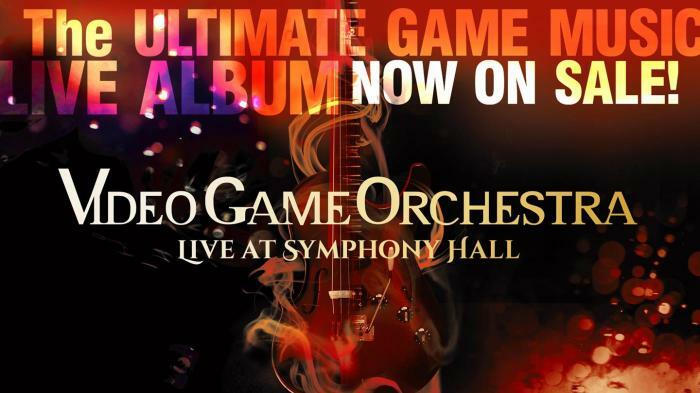 On October 7, the Video Game Orchestra will perform 'rockestral' interpretations of video game favourites in a special concert at Boston's Symphony Hall (tickets here). The group released a Kickstarter Campaign to fund the recording and production of an album release featuring the live concert. After a slow start, the campaign managed to achieve its $30,000 goal today, after receiving some high pledges and adding new bonuses. Now funded, the album is scheduled to be released in April 2013.